ARE you still friends with the boy or girl you went to primary school with? Or kindergarten? Are you still in touch with them? I know some do. I attended a reunion dinner last week. Many of us were friends from Year Four. In my case, it was from the special Malay class (SMC). In the 1960s, children from Malay medium schools could switch to English medium schools when they reached Year Four. I was one of those who made the switch. 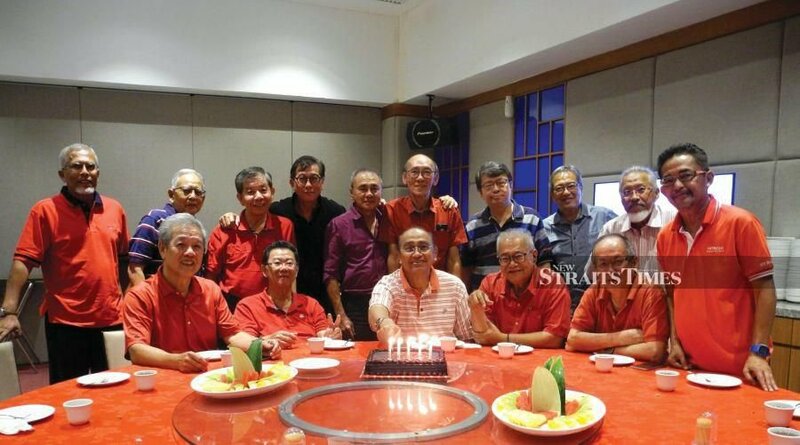 Last week was the reunion of the SMC boys who later went on to secondary school and made new friends from Form One. Many of us have been friends for 54 years and some for 58 years! We were all from St Gabriel’s Primary and Secondary Schools in Kampung Pandan. Many of us have not met since leaving school in 1969, the last year the Senior Cambridge exam was held in Malaysia. It was great to see classmates who have aged, some more gracefully than others. Thank you, guys! Let’s plan a bigger reunion next year. Bali maybe?